Traditional paper grammars are restricted to the linear format of a book and lack means to represent the relational taxonomy of a grammatical description. 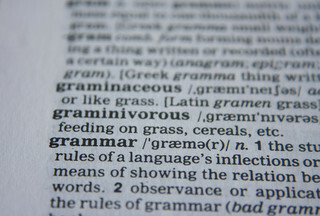 Language examples are restricted to the written format and lack verifiability as they are just a transcribed representation of the oral utterance. The format of an electronic reference grammar offers new possibilities of displaying a language’s grammar. It can include multimedia examples, structure grammar as form-meaning pairs in a relational taxonomy and give multiple display options. 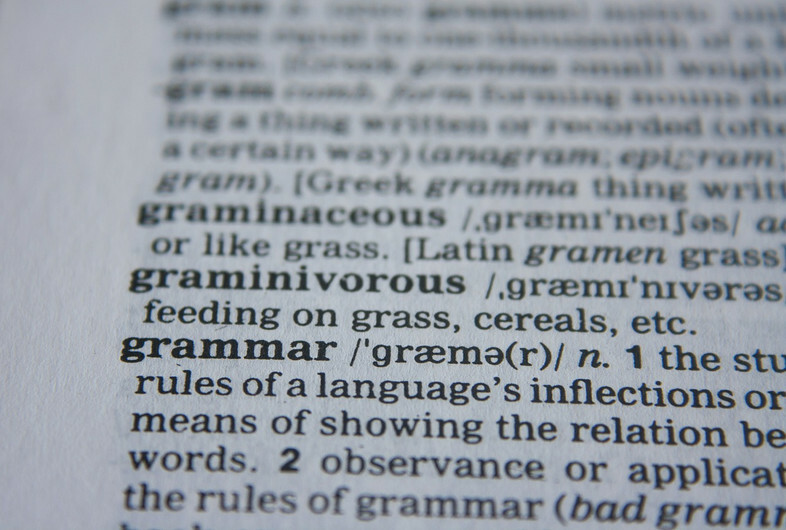 From the perspective of language documentation, this project develops and evaluates a digital format for reference grammars. 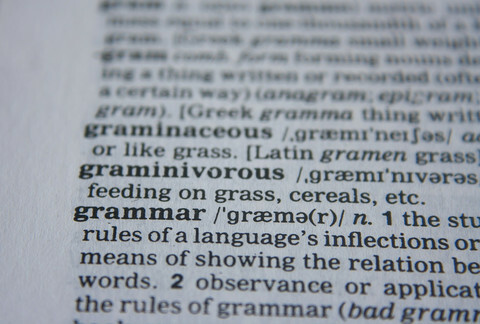 To display the data, a web application is developed, using additional digital features that are intended to enhance the practicability of reference grammars. Within the documentation project “Documenting Àbèsàbèsì” – funded by the Endangered Languages Documentation Programme (ELDP) and part of this doctoral project – data will be gathered in two fieldtrips to form the empirical base of the grammar. Àbèsàbèsì, often referred to as Akpes in literature – is a minority language spoken in nine settlements in South-West Nigeria. It is endangered by rapid urbanization and a gradual shift to the regional lingua franca Yorùbá. 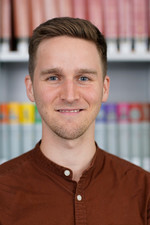 Jonas Lau obtained his BA degree in Empirical Linguistics, African Linguistics and Chinese Linguistics at the Goethe-University Frankfurt in July 2015. Within the ERASMUS program, he spent a semester at the Institut national des langues et civilisations orientales (INALCO) at Paris, where he studied the languages Yorùbá, Hausa and Fula. He obtained his MA degree in Language Documentation and Description at the School of Oriental and African Studies (SOAS), University of London. During his MA studies, he worked as an archive assistant in the Endangered Languages Archive (ELAR) in London. His BA and MA studies have both been funded by the Studienstiftung des deutschen Volkes. After his studies, he worked two years as a computational linguist at Kauz GmbH in Düssedorf, developing chatbots, before he joined the a.r.t.e.s. Graduate School for the Humanities Cologne as a doctoral student and scholarship holder in April 2018.